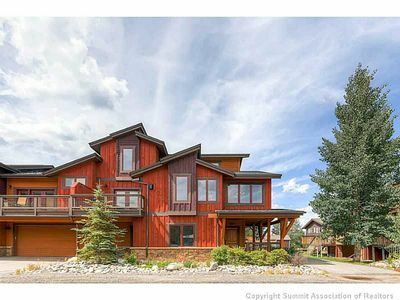 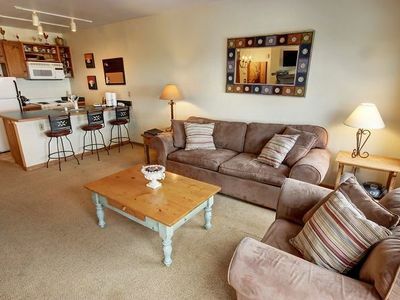 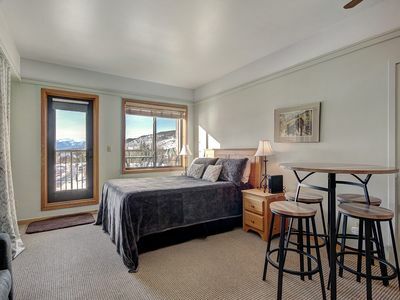 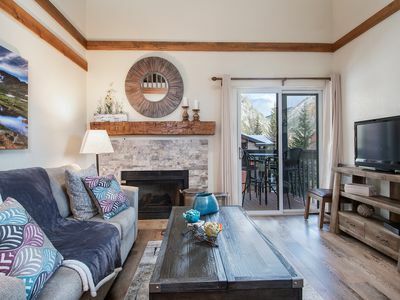 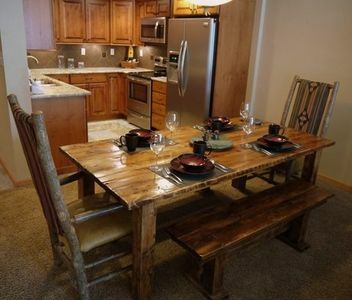 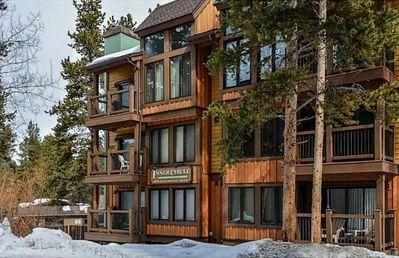 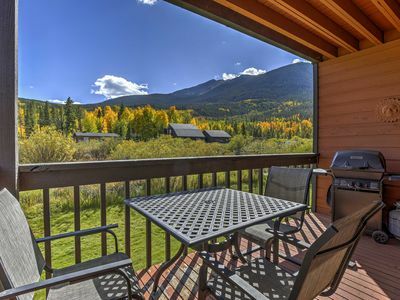 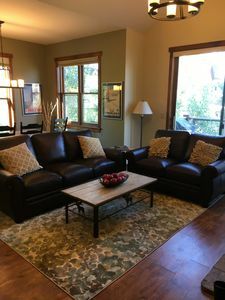 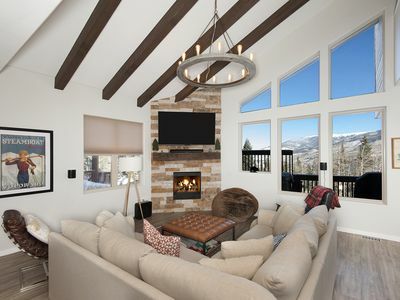 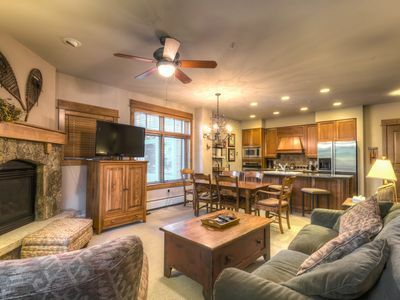 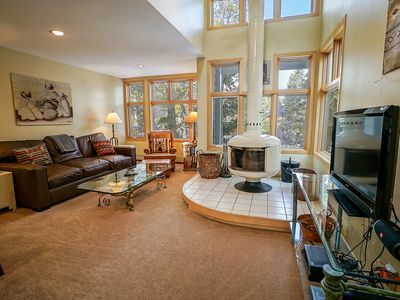 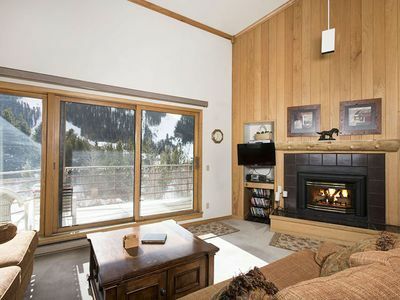 Located in the heart of Breckenridge, this fabulous condo has an on-site pool! 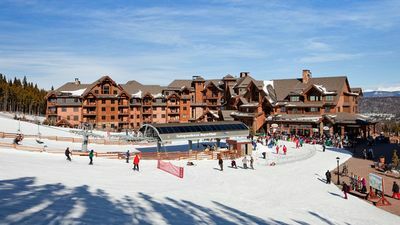 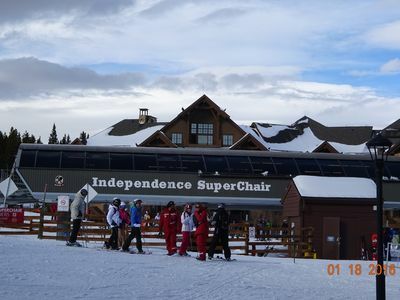 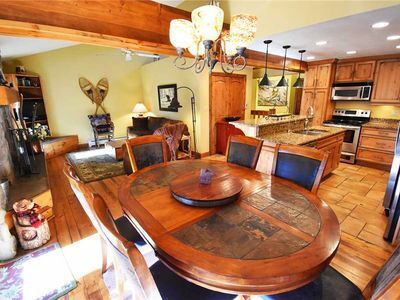 True Ski-In Ski-Out*60 Feet to Chairlift*Heated Garage*Breckenridge Ski Resort! 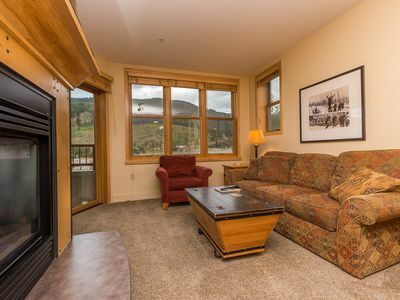 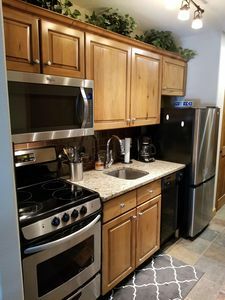 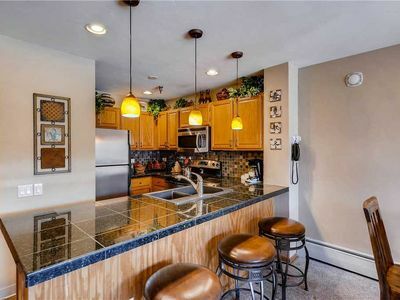 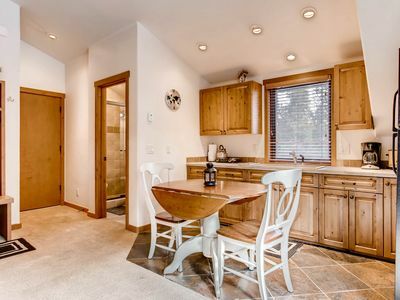 Alpine Condo + Fireplace & Balcony Views | Access Hot Tub, Sauna, Gym!